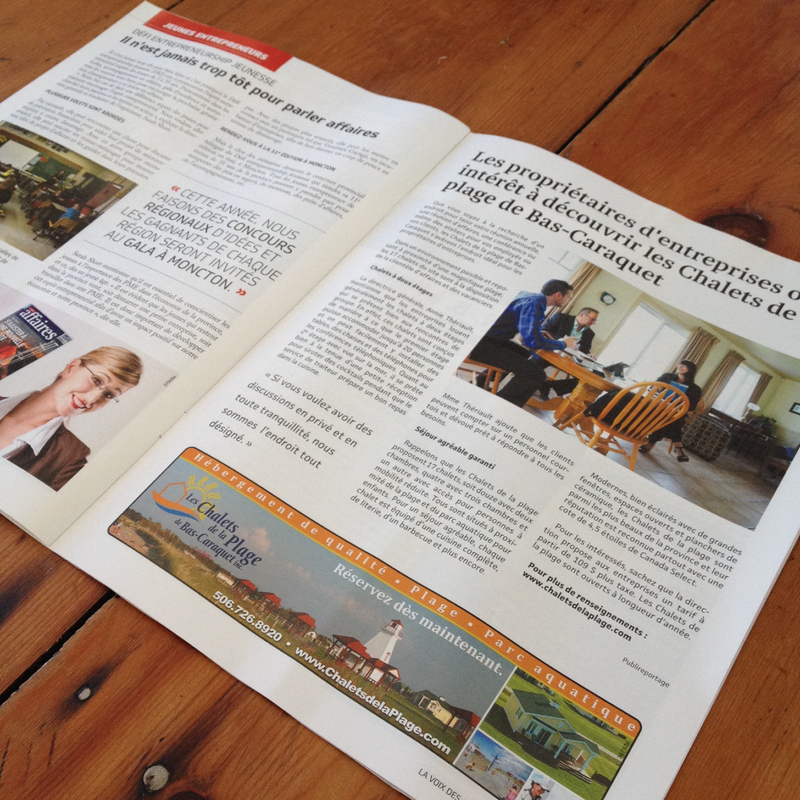 As can be seen in the advertorial published in Volume 14 of La Voix des affaires magazine, it is in the interest of business owners to discover Les Chalets de la Plage in Bas-Caraquet. We offer a great place for holding annual meetings, business meetings, conferences and workshops. Our peaceful surroundings with the spectacular sea view will ensure that your business activities are both productive and memorable occasions. 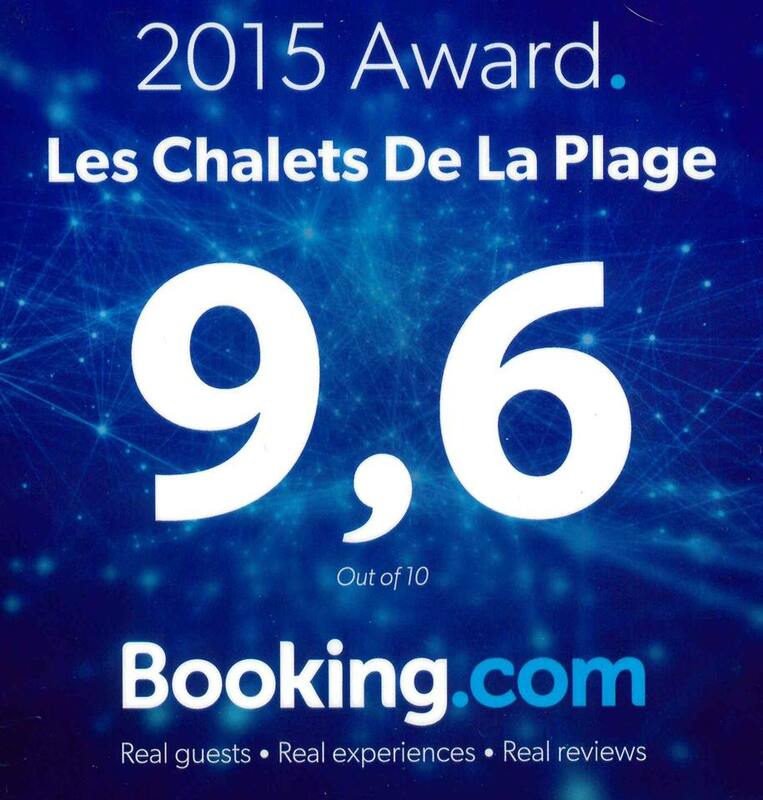 The management and staff of Les Chalets de la Plage are proud to announce that they have been awarded a rating of 9.6 by Booking.com for the year 2015. Booking.com is one of the global leaders in online accommodation booking. Every day, more than 1,000,000 overnight stays are booked on Booking.com, which helps those travelling both for business and pleasure to easily find, book and enjoy the best accommodation the world over, whatever their budget. Thank you to all our clients from Booking.com; it is thanks to you that we have earned this honour.